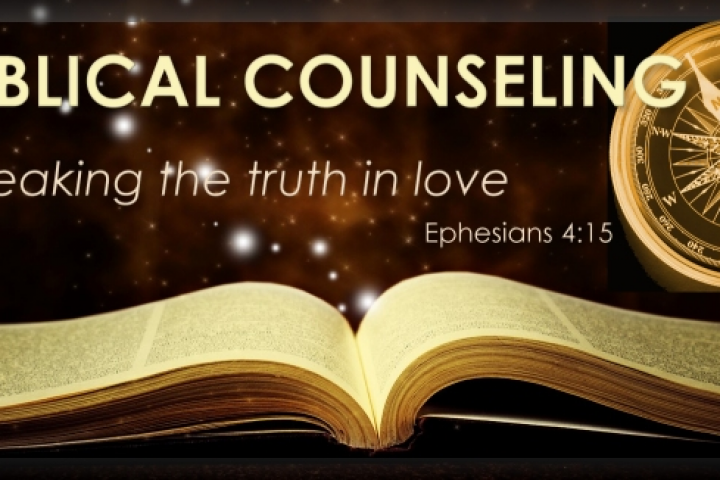 Care and Discipleship 2 (Biblical Counseling Training) Click here to register. 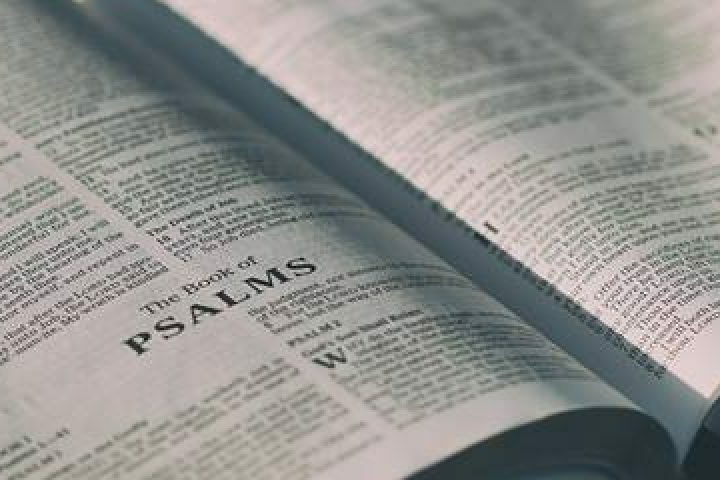 Facilitator: Pastor Rod Bunton Meets on Sunday mornings from 9:30 am – 10:30 am (note that this class starts 15 minutes earlier than the other studies) Video and Discussion See this website for more information or email rod@gcot.org Cost of workbooks is $10. International Sunday School Class Charlie Greenwell will lead a study intended mainly for internationals, with the hopes of some of them finding Grace Church as a “home.” He will be inviting a number of our members to participate with him in this class. If you have interest, contact charlie@gcot.org. 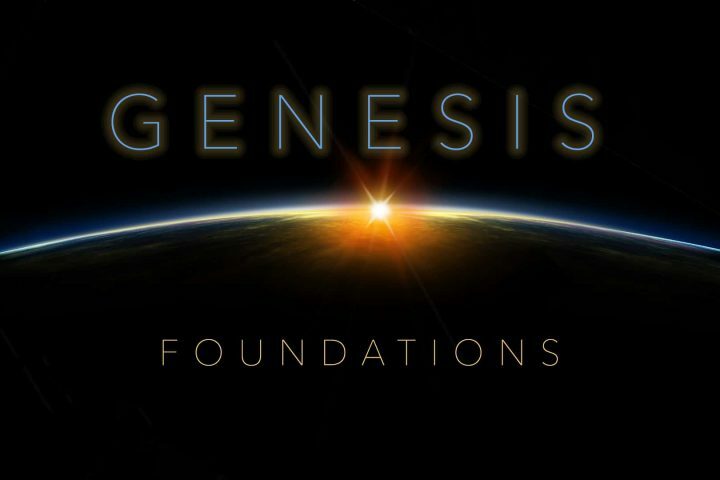 Genesis A study on the foundational truths about where we came from, God’s design for us, and why the world is broken. Meets in the Sanctuary. Previous lessons: Listen here. An early morning men’s Bible study meets every Tuesday morning at 6:30 am in the Fellowship Hall. Led by Charlie Greenwell, this class dives into meaningful studies of doctrine and practical Christian living. Currently through May 7, 2019, we will be studying through the book, “Growing Kingdom Character,” by Tom Yeakley. The text contains the topics of Love, Integrity, Humility, Servanthood, Purity, Faith, Patience, Self-Control, Teachability, and Courage. A 10-week study of the New Testament book of Colossians meets every other Tuesday evening at 7 – 8:30 pm at the Kesling’s home at 2413 Killarney Way. See Doug for the workbook – cost $5. Contact at Doug at doug@gcot.org for questions or to sign up. Childcare will not be provided.